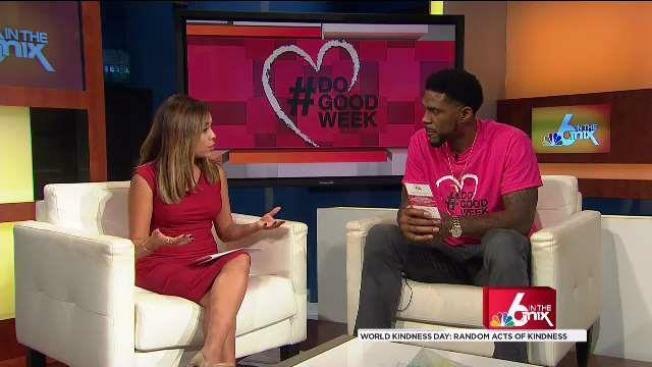 Miami Heat forward Udonis Haslem is once again out to do good in the community. He helped kick off the 2nd Annual 'Do Good Week' with a visit to 6 in the Mix and a surprise for Kelly Blanco. Miami Heat veteran Udonis Haslem is suing the veterinary hospital he says "castrated" his dog without permission. The Miami Herald reports the basketball player filed a lawsuit accusing Murber Inc.'s LeadER Animal Specialty Hospital of negligence Tuesday. Haslem says the hospital successfully performed surgery to remove a rope that his dog, Juice, had swallowed, but also neutered Juice without permission or medical necessity. He also says Juice is now "too tame," meaning he lost $30,000 spent training Juice to serve as a family guard dog while Haslem's on the road. The report didn't include comment from the hospital. 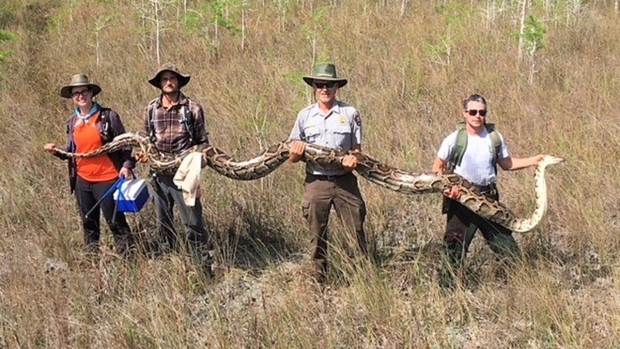 NBC6 South Florida has reached out to the hospital for comment. In a statement, PETA said Haslem "should be thanking his veterinarian for neutering his dog, not suing him for it." "Today, there's no excuse for breeding dogs when millions of them are filling animal shelters nationwide and literally dying for a good home," the statment read. "PETA urges Haslem to drop this lawsuit and come to see his dog as a member of the family, not to exploit him by selling his sperm and using him as a cheap burglar alarm."